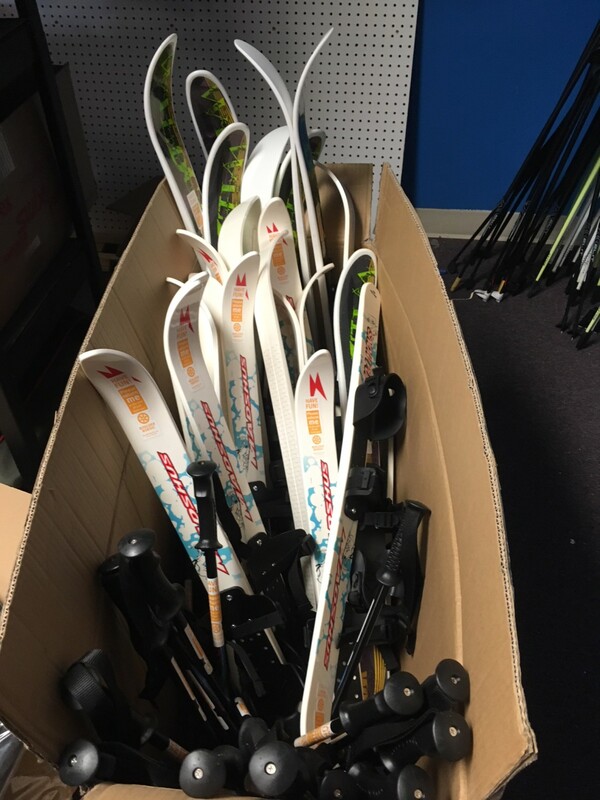 If you borrowed kid skis from the BNC kid ski lending fleet, please return them sometime before they get forgotten. If you think you’ll use them again or can pass them to another family, that’s O.K. Just don’t let them disappear into the abyss of your garage, please.